This is design with a big “D”! A class I’m enrolled in as part of the Product Design course curriculum is DEPD 1130-Design Thinking, taught by Mrs. Erin Ashenhurst. We are being introduced to a variety of stratogies related to the design of products. We are learning about the relationship of design thinking to the process of design. Instead of designing products for people, we are learning to design products with people. To read the full course description, click on the following link to: http://www.kwantlen.ca/calendar/2012-13/courses/depd/index.html#depd1130 A percentage of our grade is actually based upon this blog. I also see it as a good way to create my professional identity in Product Design. Each week we are required to post a reflective journal entry, ideally following the progress of projects we are working on. 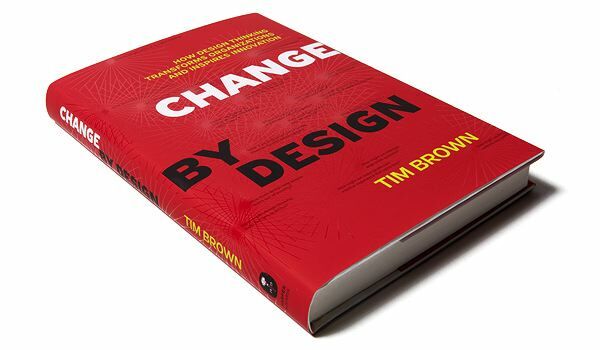 We discuss the chapters we read from our text Change By Design by Tim Brown (the CEO of IDEO). I find the book very interesting but there are so many examples from IDEO, it begins to read more like advertising material than a text. Change By Design is opening my eyes to a very progressive way of thinking, something totally different from my business and marketing background. I am already finding I really need to practice design thinking, to push my previous school of thought to the side. Design thinking is a more empathetic view point of the customer. “We” are not simply designing a product for them to consume, “we” are trying to design a product that will truely help them in their lives. Which makes sense as we work on our first project of the semester, designing a bag for a under represented group. The group needs to be distinctly different from ourselves in either demographic or occupation. The aim of this project is not to simply design a bag, but to design a bag with the user group that will fulfill both their physical and emotional needs. The project focus is the work we put into the process, not necessarily the solution. More to come as my project progresses.